Cenergise is an Energy Trading and Services Company. Cenergise specialises in trading wholesale energy products across Europe in both Physical and Financial markets. As a previous client of ours we had built a bespoke system to help manage their trading services with clients so they wanted a website to go with this to showcase the company services. They also wanted the ability to post regular news updates and any available positions within the company. 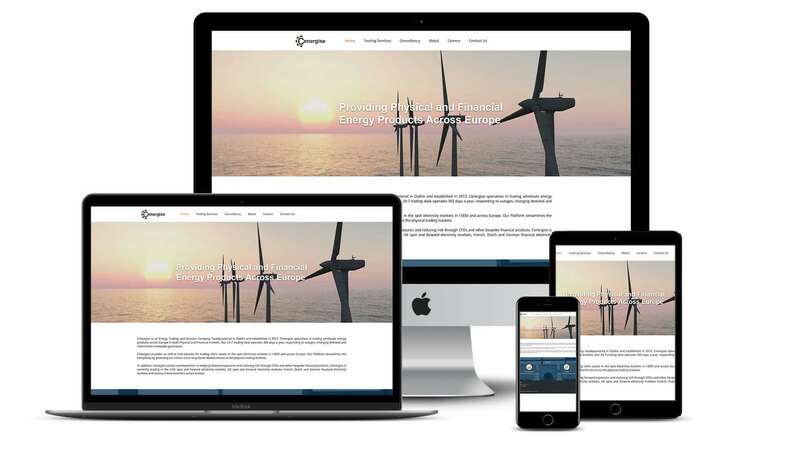 We created a new website focused around the services offered by Cenergise who specialise in their area of energy trading and consultancy. We integrated a Content Management System to allow them to add regular news updates on the website. Also the ability to add career opportunies by posting job specs on the website themselves. They can easily manage both of these through the CMS and make updates to the content of the website. Cenergise received a fully responsive and Content Management System based website. With this they can easily manage their own content and update news and jobs. 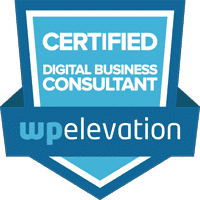 As experts in their niche business area it allows them to showcase their services, their trading platform and also their consultancy offerings.